Throughout the game you are given decisions, these decisions fall under the categories of ‘Renegade’ and ‘Paragon.’ Which is pretty much, ‘Bad’ or ‘Good.’ The decisions you make, which can be as simple as how nice you are to a character, all the way to choosing who lives or dies, impacts on those around you. That is, your attitude changes how characters develop over the three games. For me, the main draw card of the game is the highly individual nature of the story. That is, every game is different, with players being able to make decisions that affect and alter the story of the game. Why: One of my video game bingo squares, is ‘Complete Mass Effect 3,‘ so I have been slowly making my way through the series. It took me a while to get through Mass Effect 1 but at the moment I am flying through Mass Effect 2. Best Bits: I am officially in love with the characters Jack, Thane, and of course Joker. The voice acting of Jennifer Hale as FemShep is simply spectacular! FemShep is definitely the best Shep! Thoughts so far: I am really loving this game! The whole series is such a wonderful experience. I would highly recommend this game to anyone (of any level of experience as the game has an easy mode) because the story of Shepard is too good to miss. 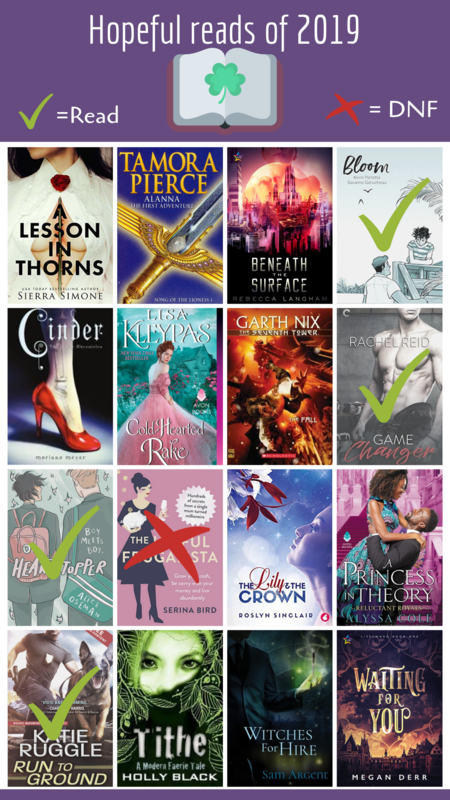 Previous Book Bingo: It’s almost a year!